Foot blisters are little blemishes or boils on the foot caused by heat, shoe-bites or even when the foot is exposed to excess moisture. 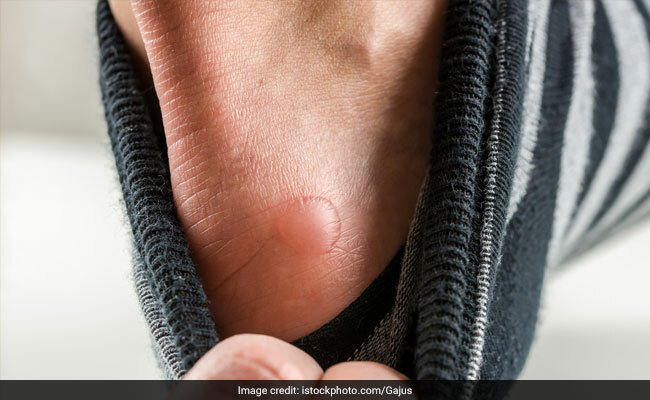 Even though blisters have no particular season to appear on your skin, summer and monsoons can make you more susceptible to blisters. So now that you understand the reasons responsible for such boils appearing on your skin, but you surely can treat them at home. 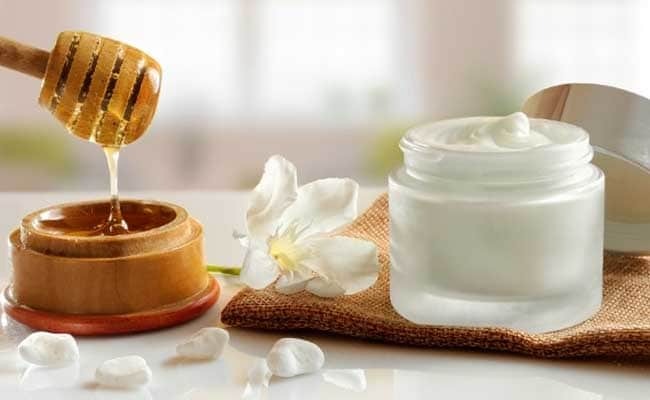 Home remedies are natural treatments for the skin which do not bring along any side effects for your body. 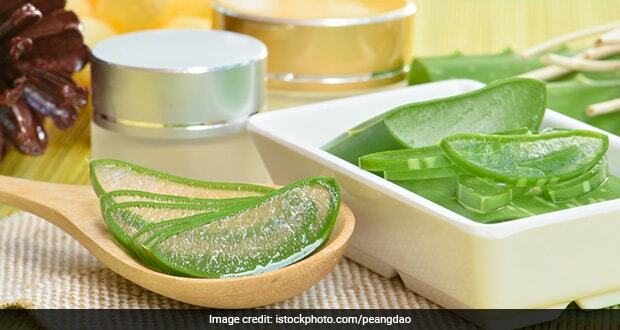 Aloe vera is a mother’s cure for anything, but of course for a valid reason. It has cooling and healing properties which reduce heat in the affected area. It also reduces swelling on the blister. Apply some aloe vera gel on the blister and let it dry. It may give you a burning or itching sensation but that is when you know that the healing process is on. After it dries up, wash it off with warm water. It is preferable to do this twice a day for the number of days it takes for the blister to reduce. Green tea has anti-inflammatory and healing properties. It also has antioxidants and vitamins that help ease the pain and reduces swelling on the blisters. 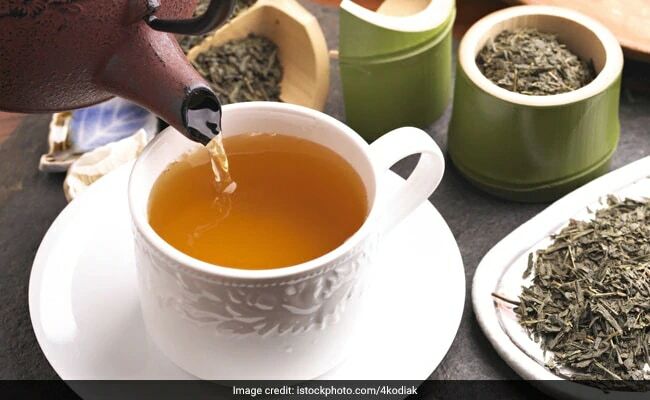 Dip one bag of green tea in hot water and add baking soda. Let the tea bag cool for some time and apply it on the blister for some time. Baking soda has antiseptic components which prevents infections. Keep dabbing the tea bag on the blister for some time. Do this two to three times a day. This is another easy home remedy to treat blisters. Apple cider vinegar helps reduce swelling and the pain. Its antibacterial and anti-inflammatory properties help calm the pain and restrict the spread of infection. 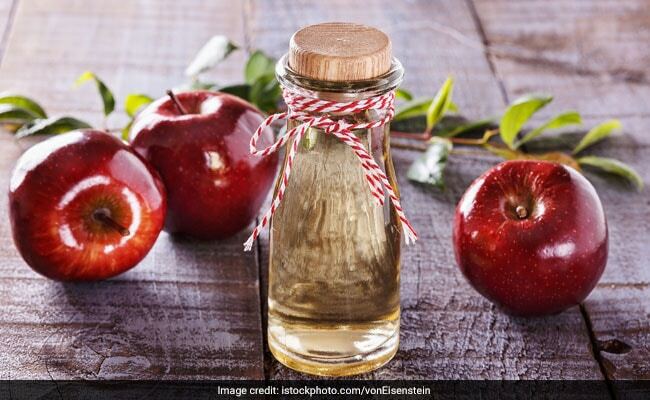 Here is what you have to do – soak a ball of cotton in the apple cider vinegar and dab it on the affected area. This might be really painful but it can speed up the treatment. You can also use the mixture onion paste and apple cider vinegar and apply it on the blister and then you can wash it off as soon as it dries off. Repeat this treatment twice a day and continue it for 3-4 days. 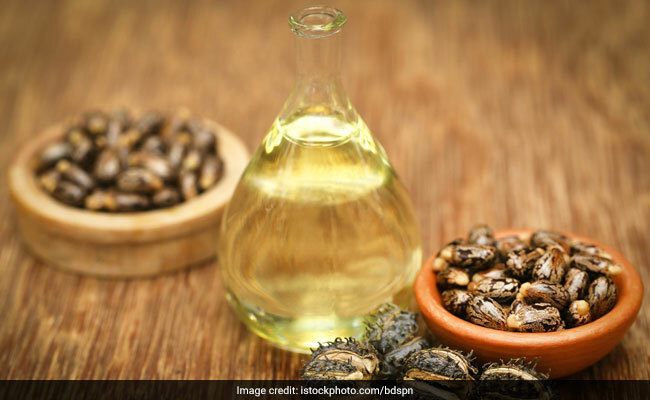 Castor oil has been used as a home remedy for hair growth, for lips and now it is touted to be effective even for blisters. It can be used on blisters to moisturize it so as to prevent dryness, itchiness, and redness. Castor oil works as midnight magical elves on your blisters. All you have to do is to apply it on the blisters and sleep. It dries out overnight and gives you relief the next morning. You can also apply castor oil and half a cup of white vinegar on the blister and let it dry. You can do this two to three times a day. You thought petroleum jelly can only heal chapped lips? Well, there is a lot more that petroleum jelly has to offer. You can apply it every night on the blister and sleep. It helps reduce pain and cure dryness. You can also soak your feet in warm water for 15 minutes twice a day and then dry it off with a towel and apply petroleum jelly on it. While warm water soothes pain and infection, the jelly will help keep it moisturized. 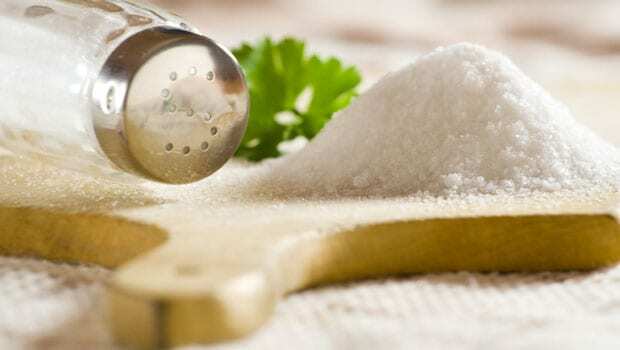 ​Salt has healing properties and helps soothe the pain caused by blisters. You can add some salt in ice-cold water and soak a cloth in that water. Then use the same cloth on the blister. You can also put salt in the warm water and soak your feet in that for 15 minutes. This will help you bring the swelling down and will reduce pain as well.